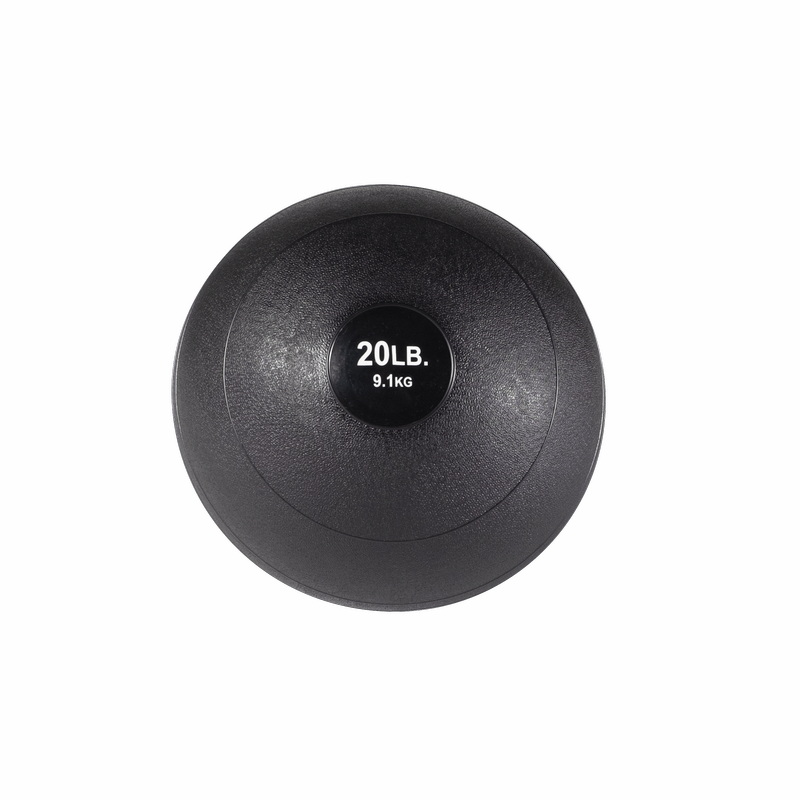 Body-Solid Tools Slam Balls are non-bouncing, non-rolling balls designed to add a bit of cardio to your regular strength training. 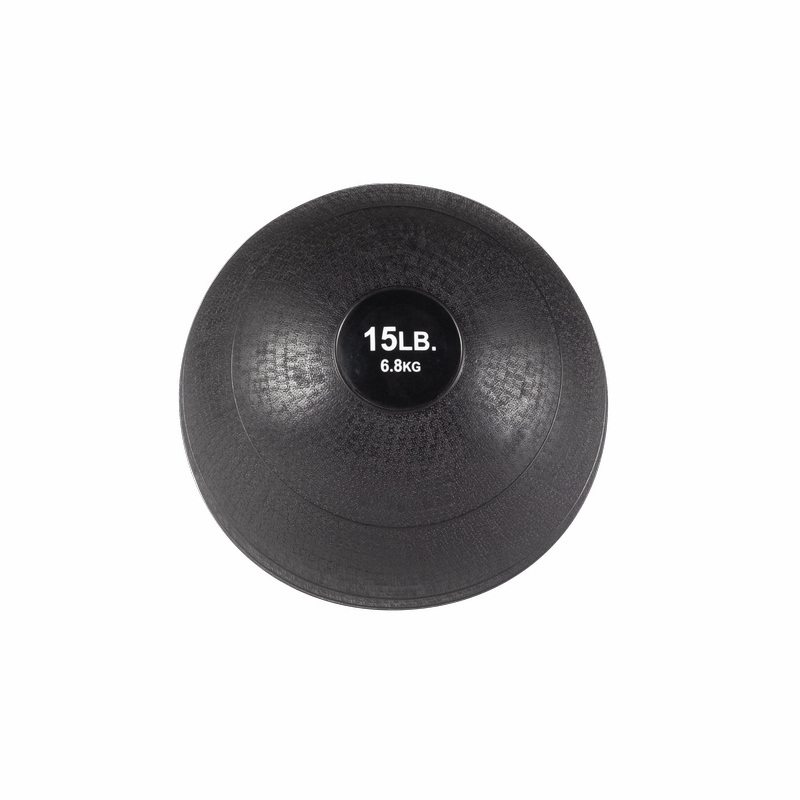 Slam balls help you improve core strength, conditioning and explosiveness by maximizing your full body throughout the motion. 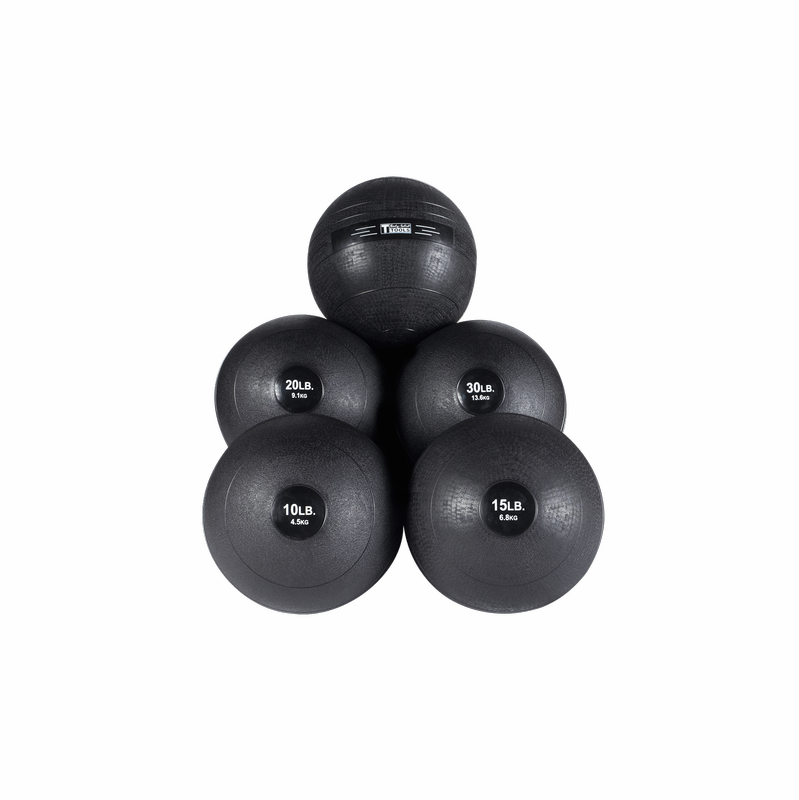 They are the perfect tool for exercises typical medicine balls can�t do including: wood chops, slams and overhead throws. 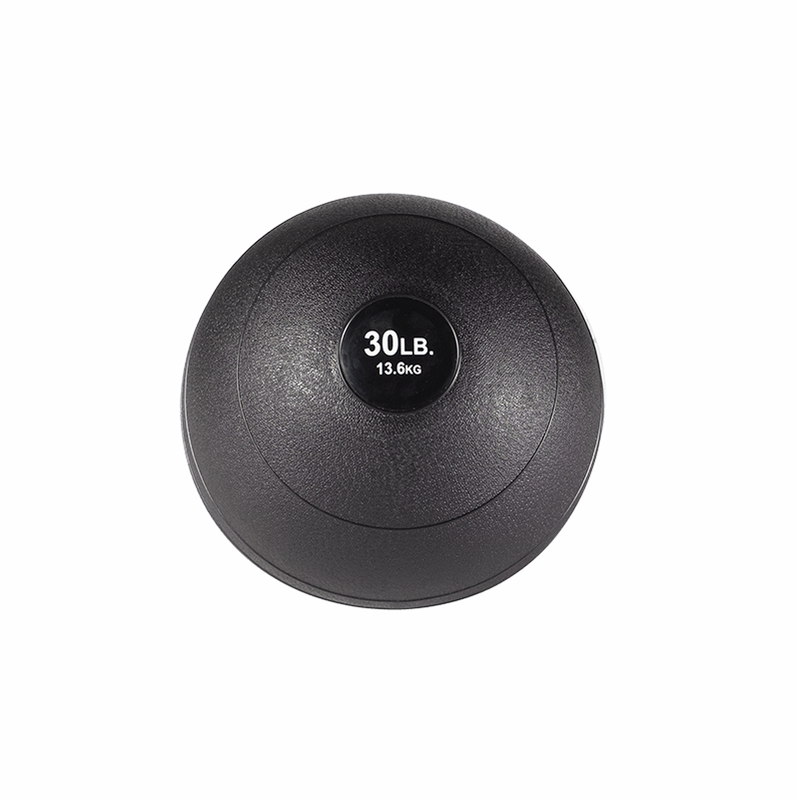 Beneficial to athletes of all size and skill levels, Body-Solid Tools Slam Balls are available in four sizes: 10lb, 15lb, 20lb, 25lb and 30lb. 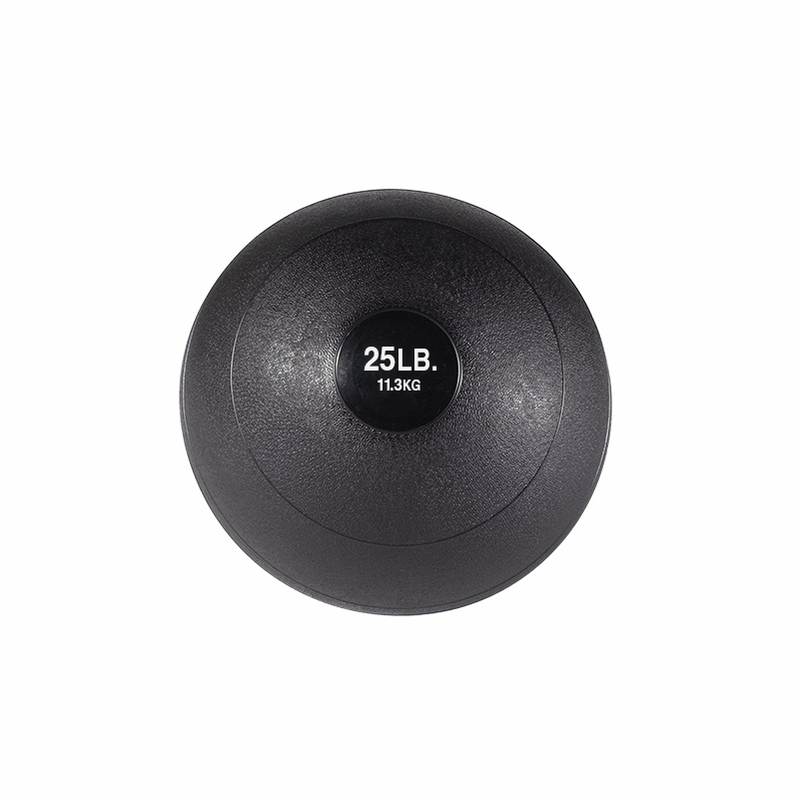 The surface is textured to ensure a proper grip during challenging workouts and rigorously tested for extreme durability and encased in an extra thick durable rubber shell. 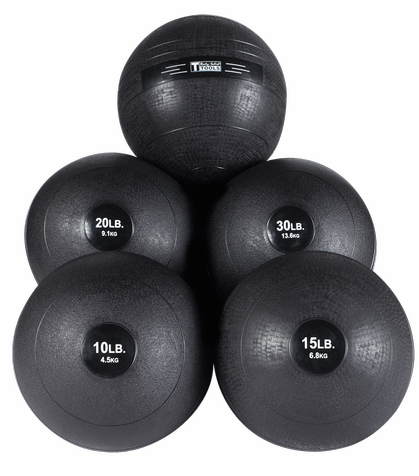 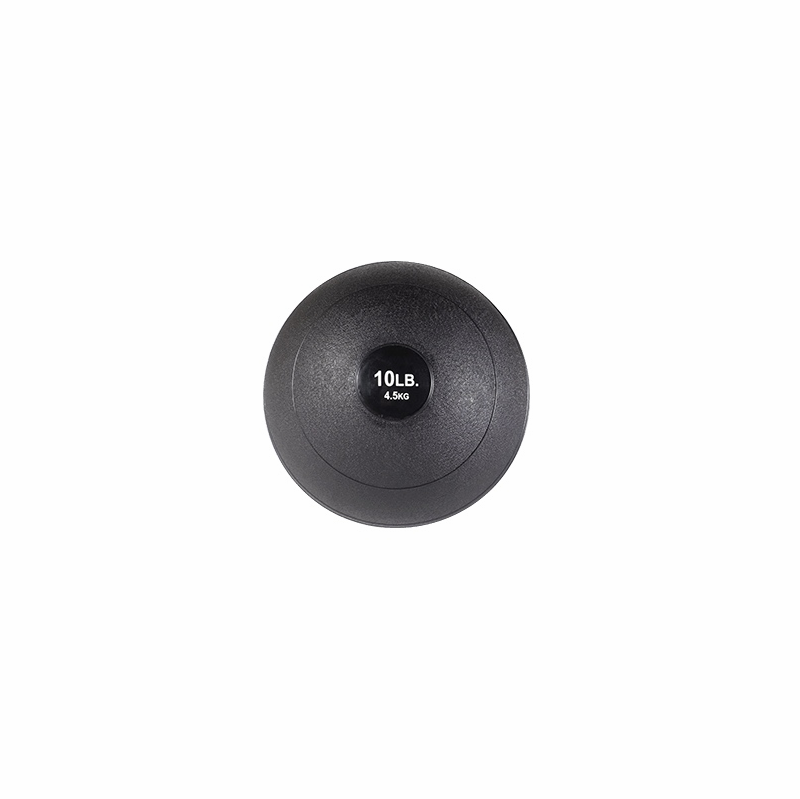 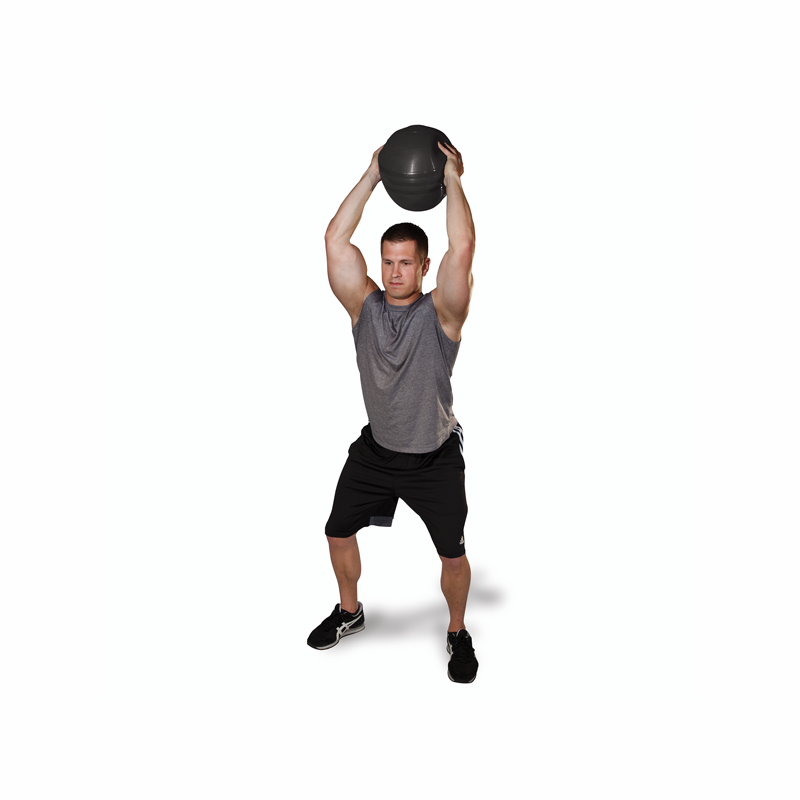 These slam balls are built to last through even the heaviest of workouts.